With around 20,000 University students in the city, Liverpool is brimming with life and has a huge amount on offer for students to do. Whether your student loan has just come in and you're ready to splash out, or you're down to your last penny, this City has something for everyone and we've complied a list of our top 12 things for students to do in Liverpool. The £12 price for students includes the boat trip, with stunning views of the iconic skyline, and entry into the attractions, Spaceport and U-boat. 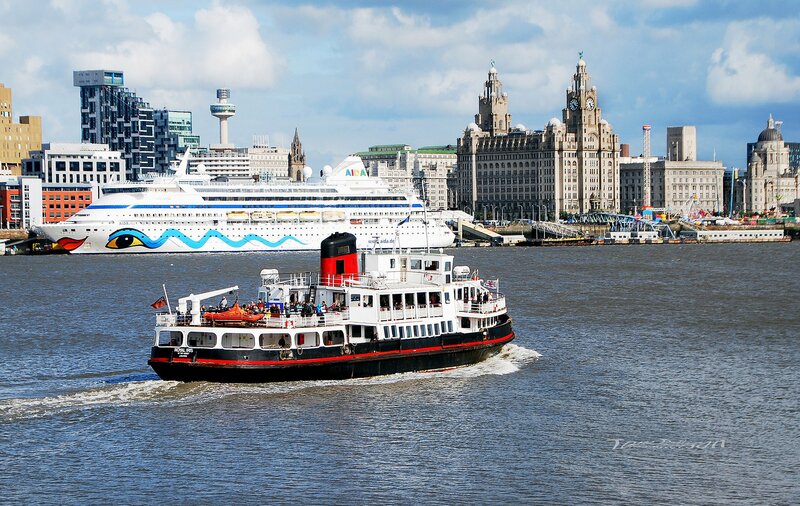 The boat leaves from Pier Head Ferry Terminal and visits both Seacombe and Woodside across the water on Wirral. The student offer for indoor paintballing is £25, with 500 balls, the gun and all the kit included in this price. Located on Vauxhall Road, indoor paintballing is a completely different experience to outdoor paintballing, it’s faster, meaner, and you don’t have to worry about the weather! Each session costs £15 for students with an additional £6 for the kit hire but it is so worth it. Situated at Mariners Warf, the Liverpool Wakepark has a different session for all abilities, so you’re guaranteed a good time. Although you can drive through the safari park by car for £16.50, the 530 Safari Xpress is the cheapest option at £12.75 and getting up close and personal with the animals is much more fun when you can share the experience with the group. Located at Wood Street, FACT allows you to experience alternative cinema at student prices. The price changes depending on the film being shown, varying from latest blockbusters, to art-house movies, to old school classics. 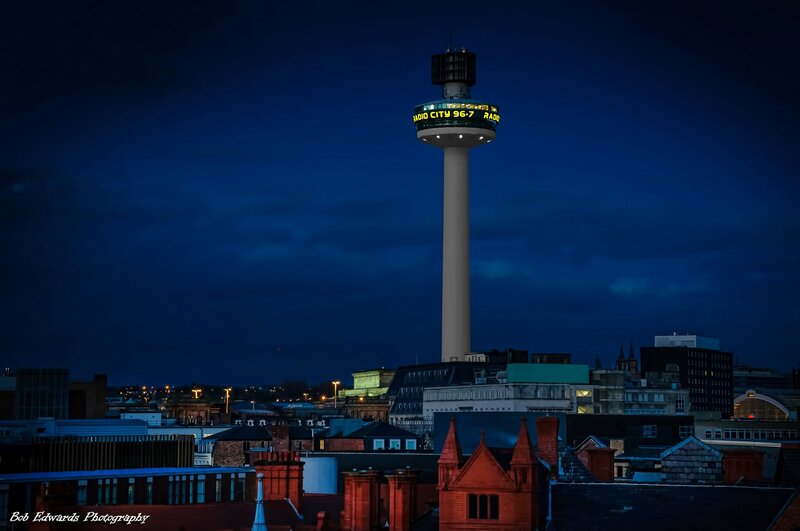 For incredible 360 views of Liverpool, head to the top of the viewing gallery at £4 for students. The tower is located in the middle of town (you really can’t miss it) and it’s definitely something for the bucket list before you leave Uni. The Echo Wheel, situated at Keel Warf, is a fun thing to do for students who want to see incredible views of the city while learning about its history. At £7.50 for students it’s a great thing to do with friends. Jonny Bongo plays host to the most outrageous bingo in the country. As well as the £2 in, expect spontaneous dance-offs, amazing raves, hilarious commentary and the most awful prizes. Situated on Nelson Street, Liverpool’s Chinatown is a great place to wonder around on a broke afternoon. Famous for being the first Chinatown in Europe, it is a great place to have visited and make sure you check out the incredible archway entrance that was imported from Shanghai piece by piece. Liverpool is home to numerous museums and galleries including the World Museum on William Brown Street, the International Slavery Museum, the Tate Art Gallery, both at Albert Dock and many more. All the museums and galleries are free so they make an interesting and cultural day out for students with limited funds. What could be better than spending your day hunting the Lambananas? Finding all the Lambananas. Lambananas are giant half-lamb half-bananas dotted around the city, so it’s like a giant treasure hunt, and it’s free! 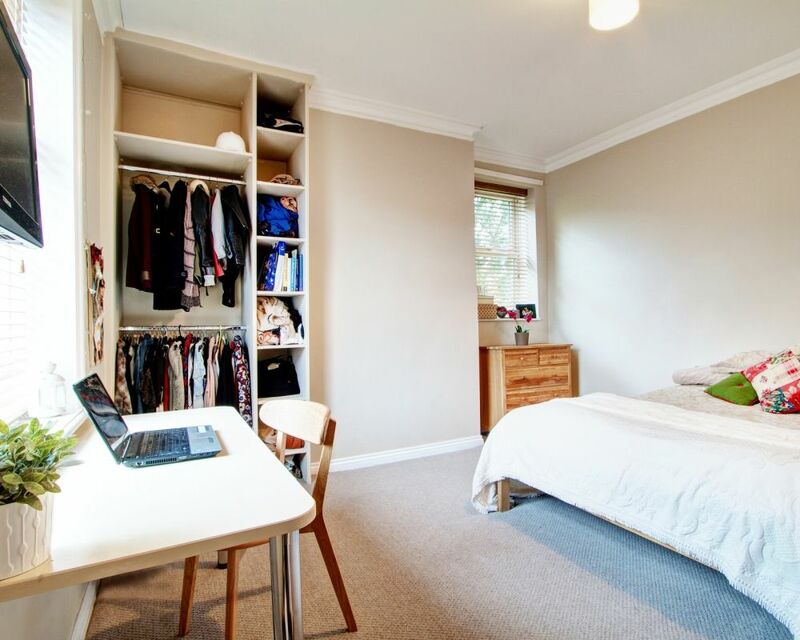 Find your perfect student house in Liverpool here.